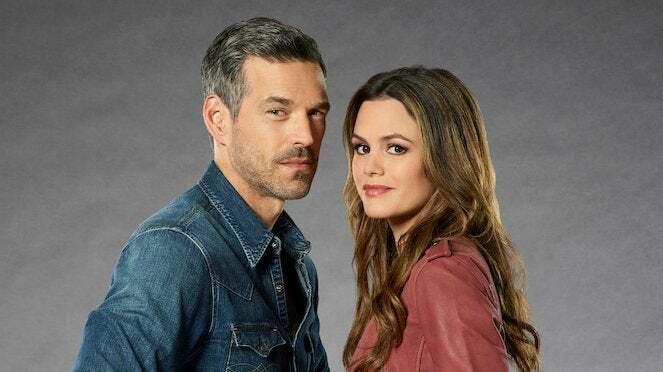 The spring TV season is well underway, and the folks at ABC are already beginning to look to the future for renewals, cancellations and re-negotiations. ABC handed down a couple of major early renewals on Tuesday, officially promising new episodes of beloved shows. The network has been getting a lot of business out of the way early this year, saving sitcoms, reality shows and game shows the headache of a long wait. 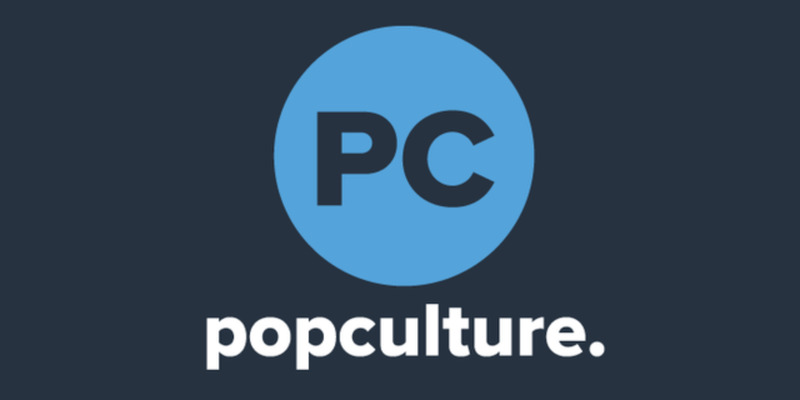 This is good news for fans, who do not have to wonder if their favorite is going away or not. On the other hand, it may also be a relief for those who are attached to canceled series, as they can get their mourning out of the way early and make room in their hearts for next year's newcomers. 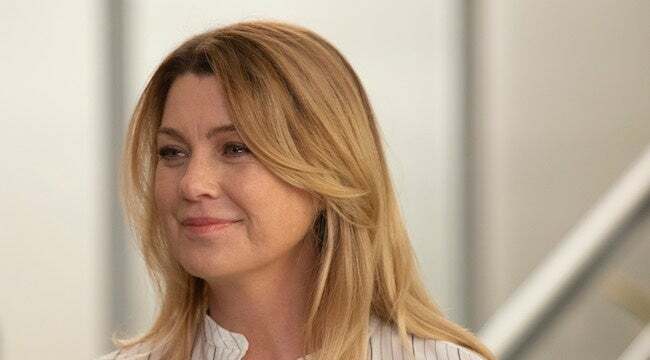 ABC has some of the biggest franchises on TV these days, particularly unscripted ones, so it should come as no surprise that many of them have been picked up. Here is a look at some of the network's renewals and cancellations this year, as well as the shows that remain in between. Long-time fans were relieved on Tuesday when ABC finally made the official announcement renewing Modern Family. The sitcom has gone strong for 10 seasons, yet fans were not ready to let go just yet. Cast members and producers dropped plenty of hints suggesting it would be back, but it was still nice to hear that official confirmation from the network itself. Season 11 will be Modern Family's final season, as the show wraps up loose ends and says goodbye to its beloved characters. Admittedly, The Conners has not been everything network executives likely hoped it would be. 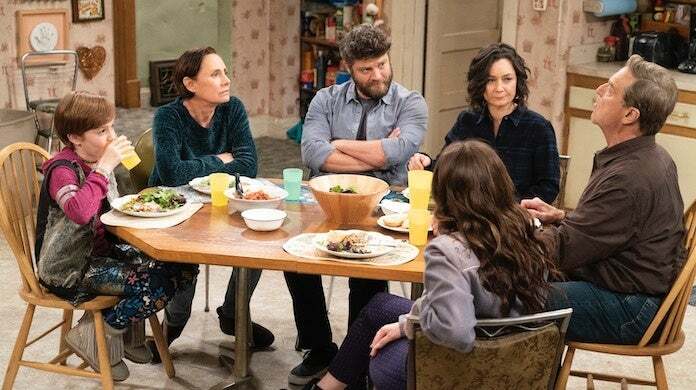 The show had a slim chance of recapturing the massive audience that tuned in for the Roseanne reboot last spring, and ultimately it did not hit that mark. Still, it must have done something right, as it was one of ABC's first renewals of the year. The Conners found its footing as the season progressed, settling at a fairly consistent rating in the 1.4 range. 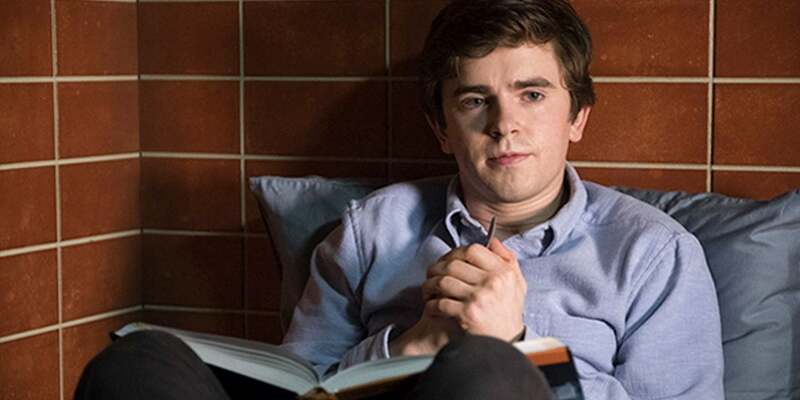 In just two seasons, The Good Doctor has become an indispensable hit for ABC, and the network wants to keep it going. The medical drama draws a huge crowd in the key demographic of adults ages 18-49, particularly with time-shifted viewers on DVRs, on-demand or streaming services taken into account. The series was renewed for a third season on Tuesday. 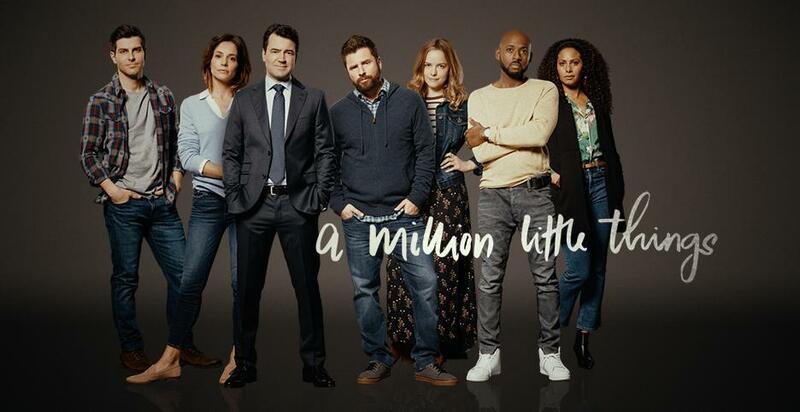 One of the newest shows to get a pick-up is A Million Little Things, a first-season drama. The series got off to a slow start, but thankfully it found its stride later on. It didn't hurt that it immediately followed Grey's Anatomy. This was another early renewal announced on Tuesday. It comes as no surprise to hear that ABC renewed The Bachelor, one of the biggest reality TV sensations on today. The series draws people in with its bizarre, counter-intuitive premise and its inevitably viral cringe-worthy moments. The Bachelor will be back for another round this season, and then again in the fall. Meanwhile, only one show has been officially canceled by ABC: Take Two. This one season wonder premiered back in June, running 13 episodes before it was canceled in November. The dramedy tried to a mix police procedural with a sitcom, but it just did not take. 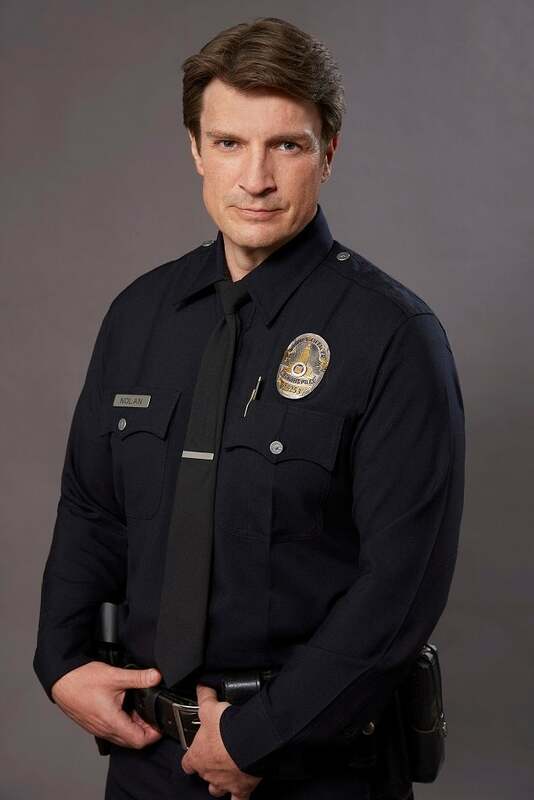 The show was created by Andrew W. Marlowe and Terri Edda Miller, both of whom worked as executive producers on Castle, of which Marlowe was also the original creator. There are plenty of shows that ABC has not picked up yet, though industry insiders assume they will. These are most likely shows working on contract negotiations, asking for more from the network while the network tries to hedge its bets. Among these are The Rookie, the new crime-comedy starring Nathan Fillion. It follows a middle-aged man starting a new career as a police officer, where he is the oldest rookie on the force. Other relatively safe bets at ABC are The Kids Are Alright, Single Parents and Station 19. Finally, there are a number of shows that are still up in the air, with no reports strongly suggesting cancellation or renewal. These shows are typically average performers in the ratings, and many occupy odd time slots or compete with heavy hitter on other networks. A big show that remains in question in The Alec Baldwin Show. Baldwin has been cultivating a star-studded yet thoughtful talk show that tackles tops many other late night hosts steer away from. Still, considering his recent legal troubles, his contentious Saturday Night Live appearances and other issues with his personal brand, the show could be on its way out. Another major question mark for ABC is Dancing With The Stars: Juniors. This spin-off was a big deal for the network, taking one of their most reliable franchises and adding a whole new twist. Unfortunately, it did not hit the numbers they had hoped for. Right now there is no word either way when it comes to DWTS: Juniors, but hopefully fans will have answers soon.